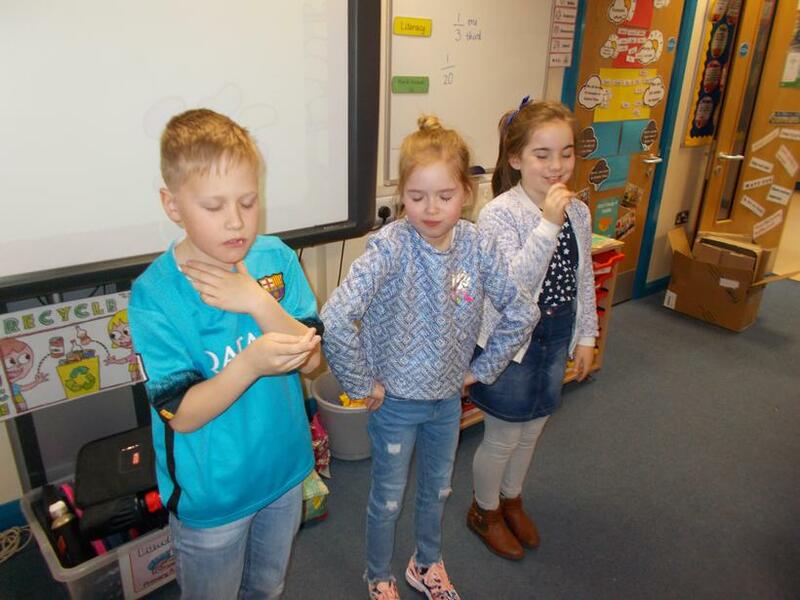 Today we did a taste experiment. 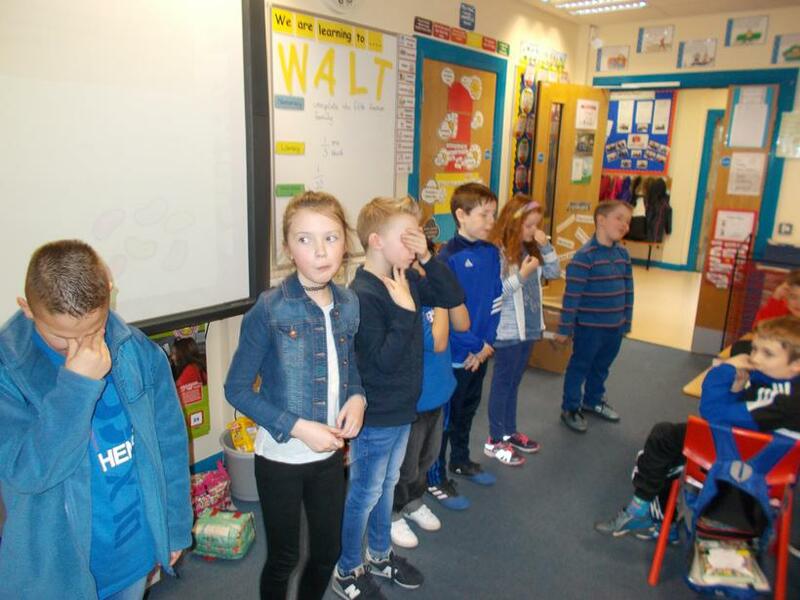 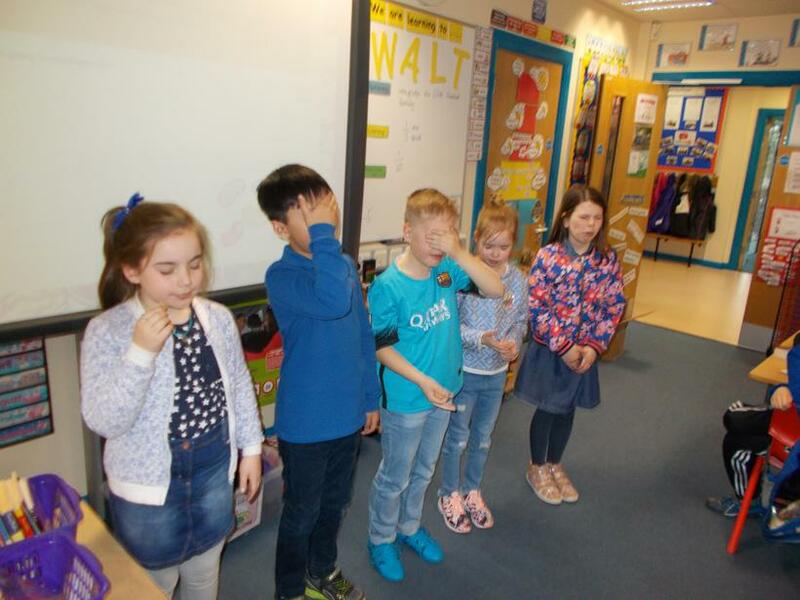 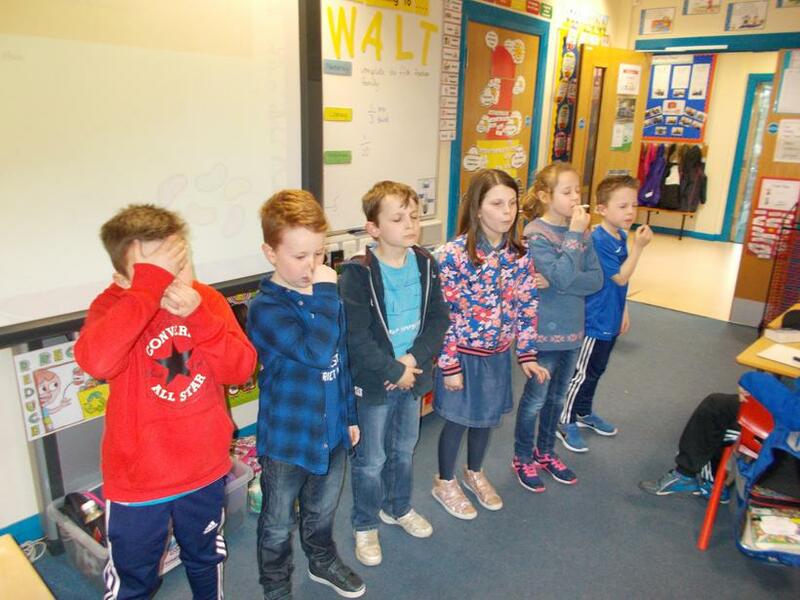 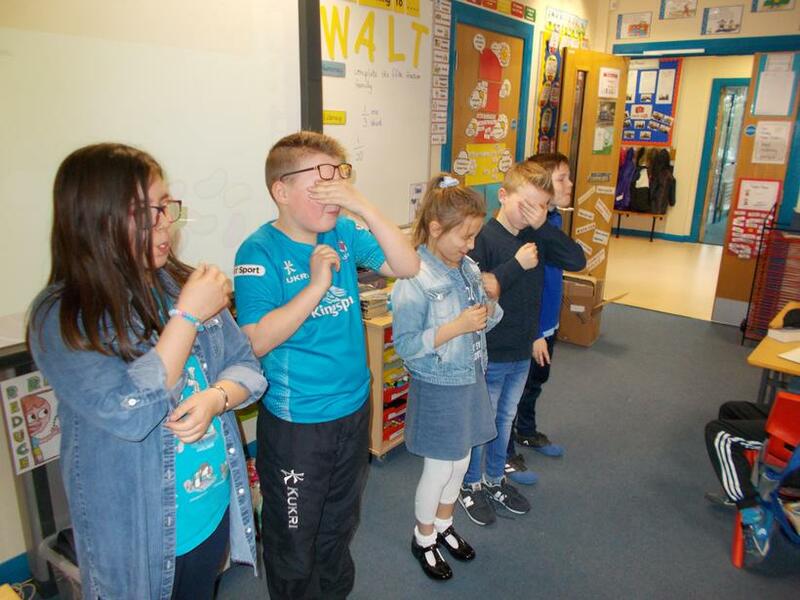 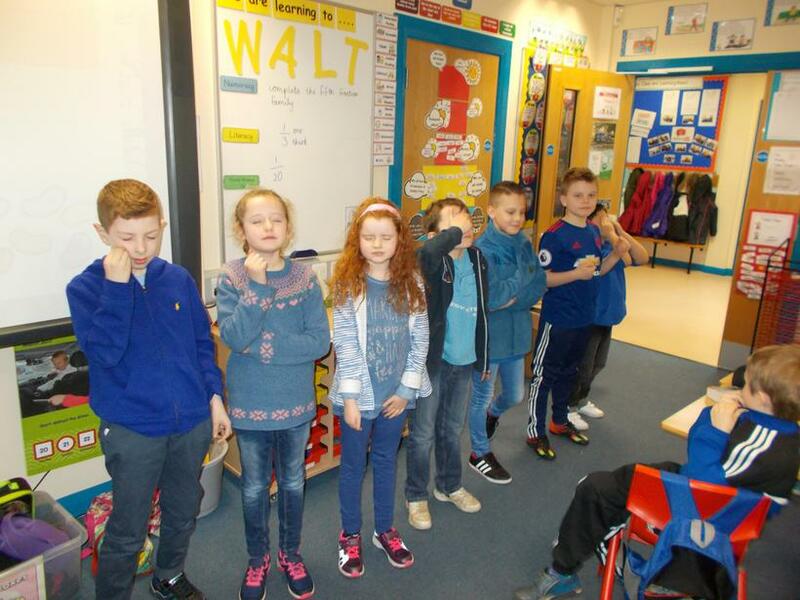 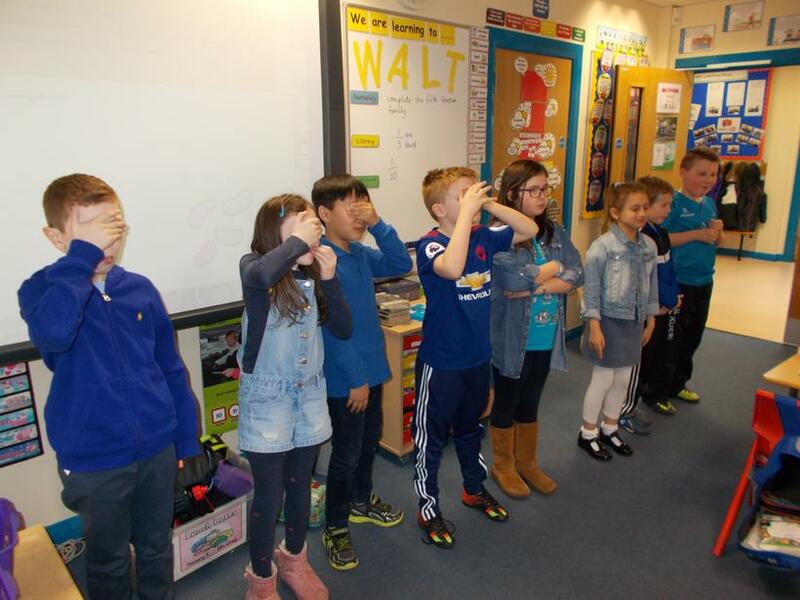 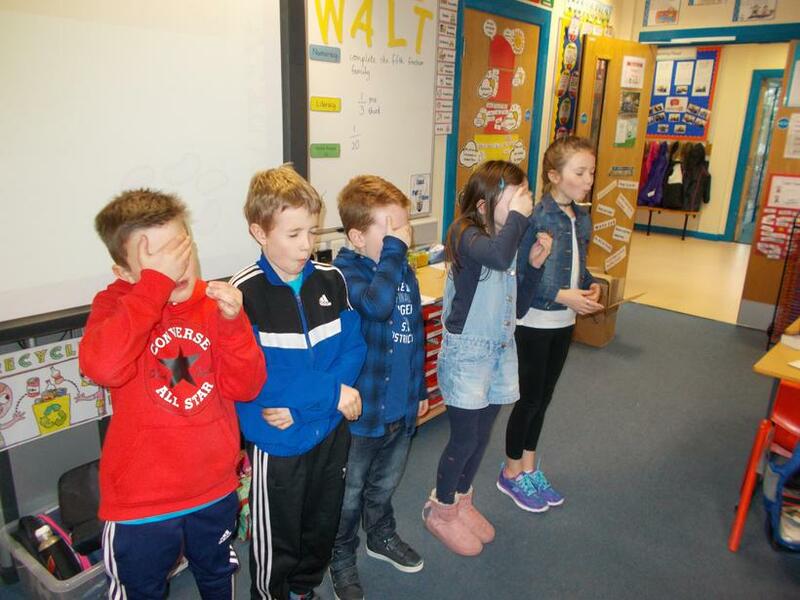 We had to taste different jelly babies with our eyes closed and see if we could guess the correct flavour. 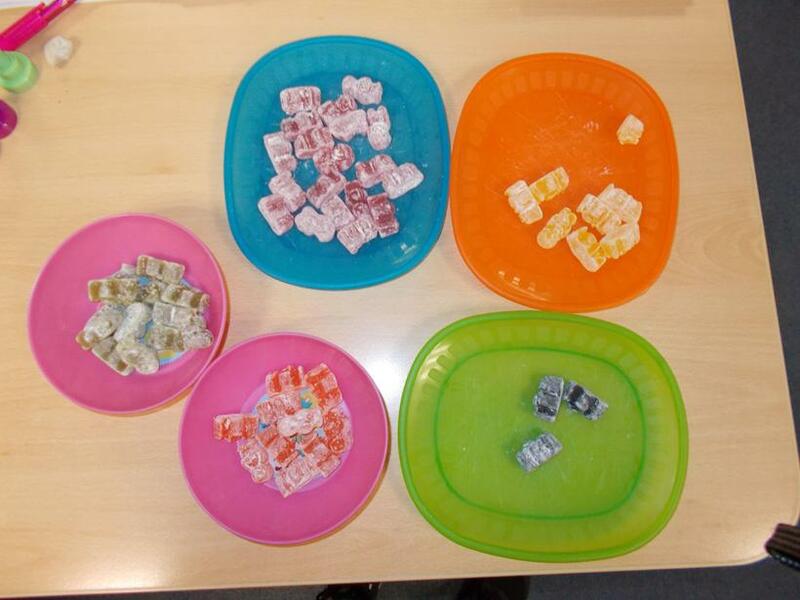 It was deliciously fun!